Sign up and receive Property Email Alerts of Freestandings to let in State Lodge, State Lodge. 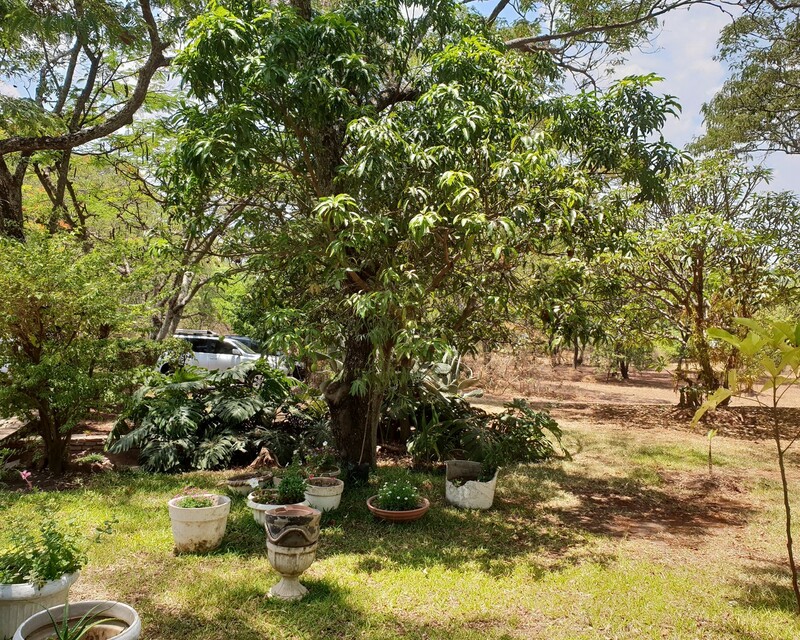 This beautiful property is set aside on the country side in a lush environment boasting of indigenous trees and beautiful landscaping. Sitting on 7 acres, the property consists of a 4bedroomed housebuilt a long while ago but very well maintained with a lounge/dining area, a kitchen/ laundry/pantry, 2 bathrooms and a study. Other features include a beautiful garden area with a swimming pool, a water tank, back up generator, a guard house, 2 car port garage and plenty space. Contact us now for viewing and more information!!! Sign-up and receive Property Email Alerts of Freestandings to let in State Lodge, State Lodge.